I had already checked in online and had received a text with my room number (3292) as soon as I turned my phone back on upon arrival at the airport. So I was able to completely bypass the lobby and go straight to my room, which was on the 3rd floor of the Inn side of the resort. 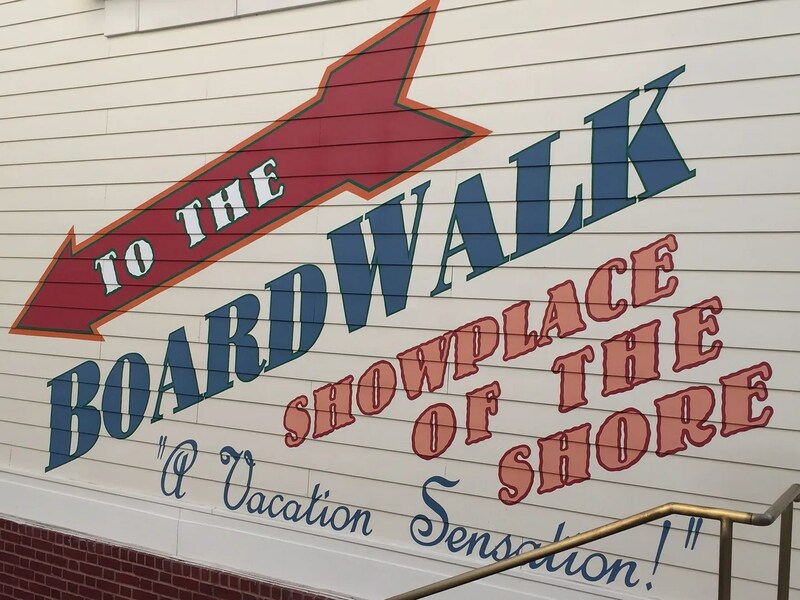 On my last trip in May I also stayed at the Boardwalk but on the Villas side. Although I had requested to be close to the lobby/elevator our villa (#2010) was about as far from the lobby as you could be. I actually think we were closer to the lobby at the Swan then we were to the Boardwalk lobby. So anyway I was thrilled when this time I only had to go up one floor on the elevator, take a left turn down the hallway and pass only one room before arriving at my home for the next 13 nights, Room 3292. SCORE!! And even better was that my Magic Band actually magically opened the door (no problems like we had at both resorts during my last visit). 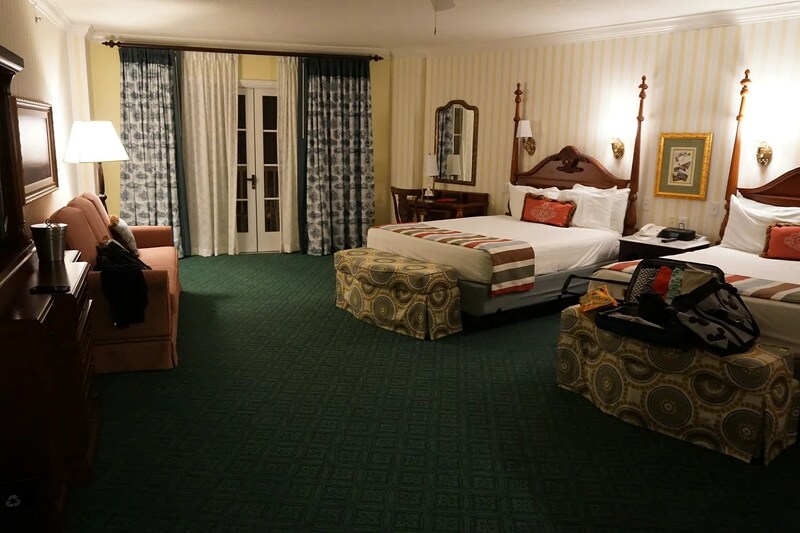 And then the icing on the cake was that my room was huge…the largest standard room I’ve ever had at Disney World. I seemed to have forgotten to take photos of the bathroom/closet area but it too was over-sized with a big closet (that I filled with the two weeks worth of clothes I brought ), a large counter area with two sinks, and a separate, large bathroom with the toilet more than a yardstick away from the bathtub/shower instead of them being right on top of each other like usual. 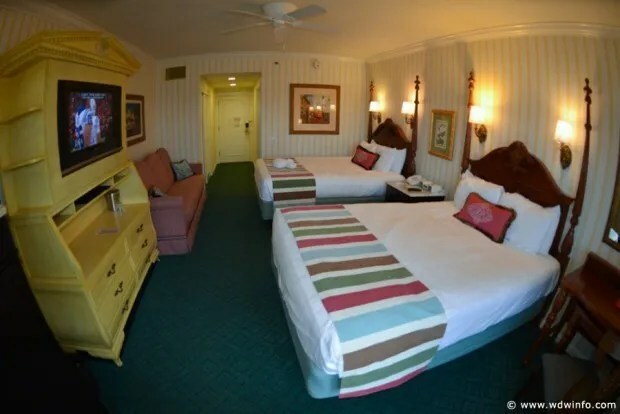 And this was not a handicapped room. 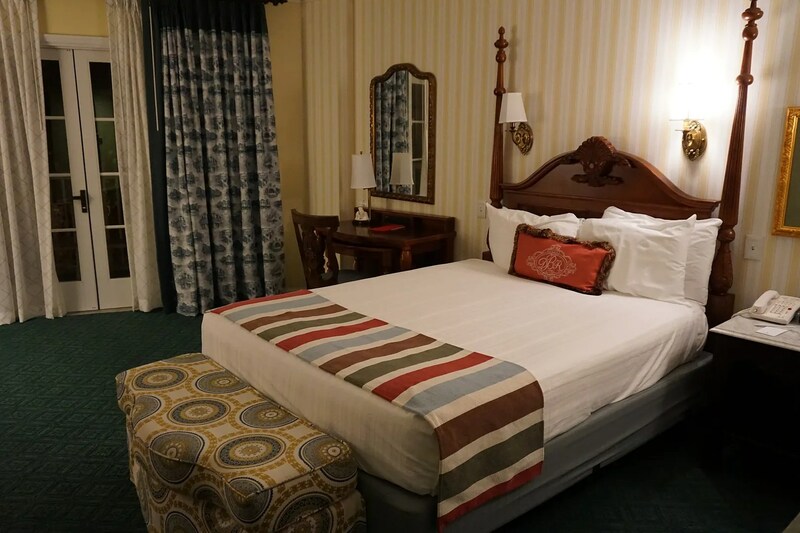 So if you want a big room at a standard view room price, ask if Room 3292 is available.